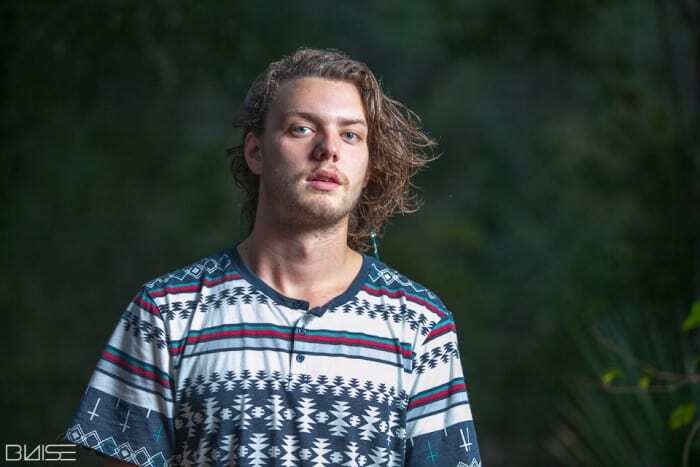 Seems like more and more you see artists trying to hop on the Tropical House bandwagon, while Australian producer, Thomas Jack, aka the inventor of the Trop-House sub-genre, is about to hop off, tuck and roll style. Do you blame him? With such a distinct sound, just about every time you hear the melodic chimes and chill flutes, you almost cringe knowing another artist, most likely not yet established, is trying a little too hard to keep up with the latest trend. In the beginning, original tracks by Jack, and also leading Trop-house producer, Kygo, were all the rage… a chill rage, that is. Introducing a whole other type of house music was stimulating for EDM fans, especially when they thought they had heard it all; however, the more popular it became, seems like the whole Caribbean, toes in the sand, pina colada in hand sound began popping up everywhere- old songs, new songs, rock songs, rap songs…how many Biggie Smalls Trop-house remixes have you heard in the last year? Unless, seriously special, or a Trop-house twist that would blow people away, do everyone a favor and spare us another Sandals Resorts commercial song. Simply put, people need to chill with the Trop-house, no pun intended. Everyone was thinking it, but Thomas Jack was the one to come out and say it, and for that we applaud you.